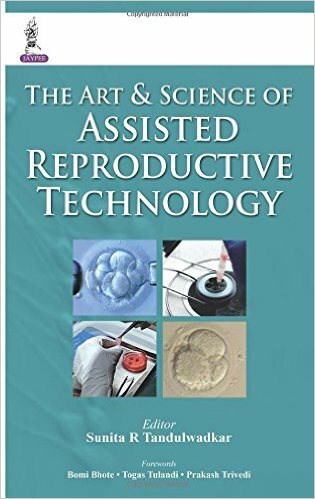 In vitro fertilization (IVF) and other assisted reproductive technologies (ART) have become a significant part of human reproduction, with already one in 50 children worldwide being born through ART and the demand steadily increasing. 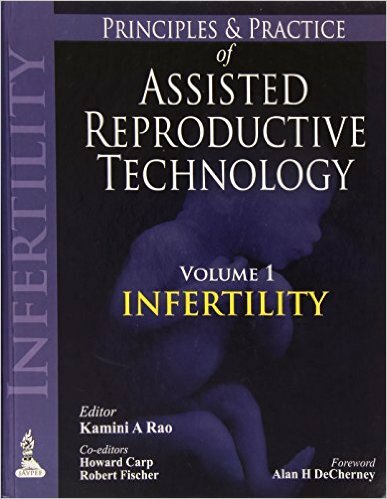 To accommodate the various kinds of infertility problems, new methods have been developed to increase IVF and ART success rates and it has also become possible to treat sperm, eggs, and embryos in culture to improve reproductive success, to increase the health state of an embryo, and to prevent disease in the developing child. 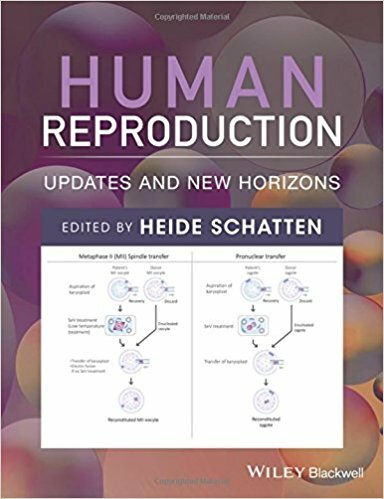 Human Reproduction: Updates and New Horizons focuses on recent developments and new approaches to study egg and sperm cells and embryo development, as well as addressing the increasing demand for IVF and ART to overcome infertility problems of various kinds that are encountered by an increasing number of couples worldwide. 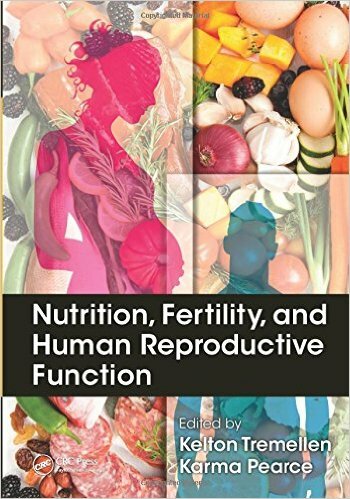 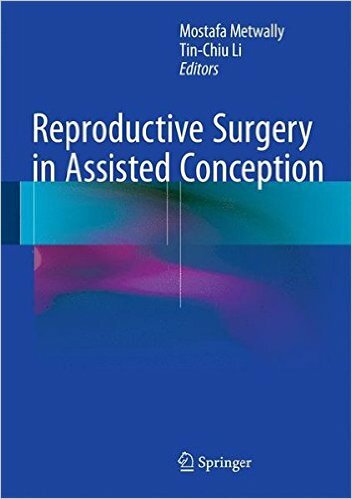 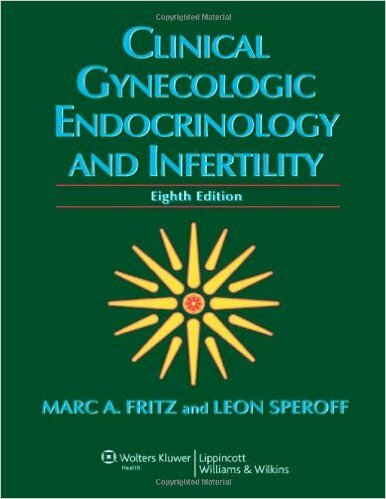 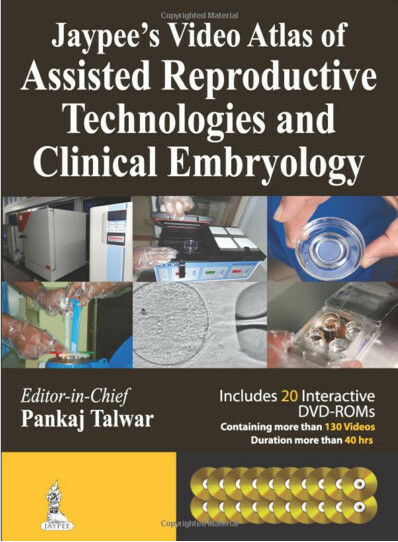 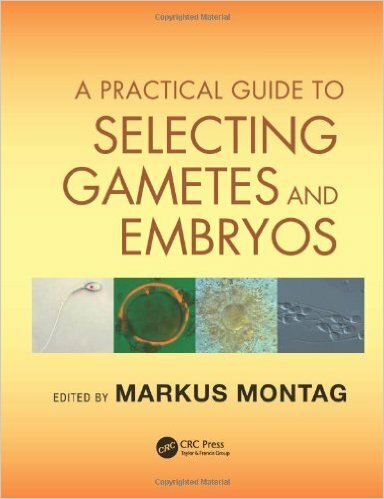 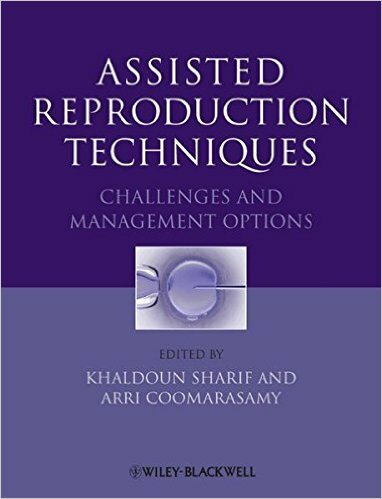 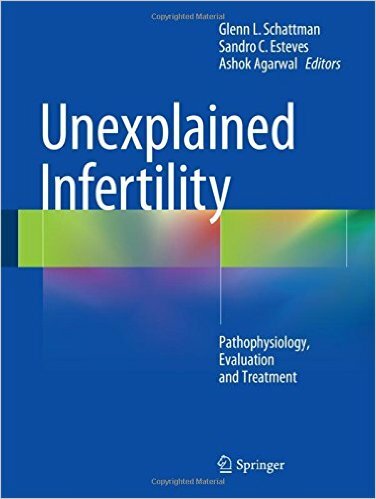 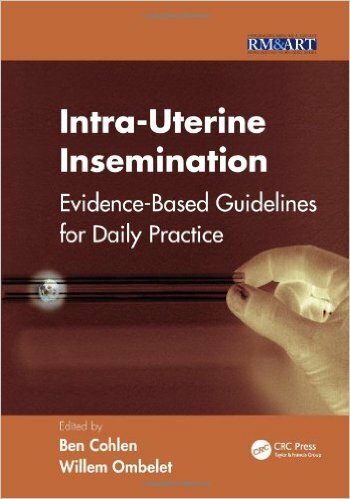 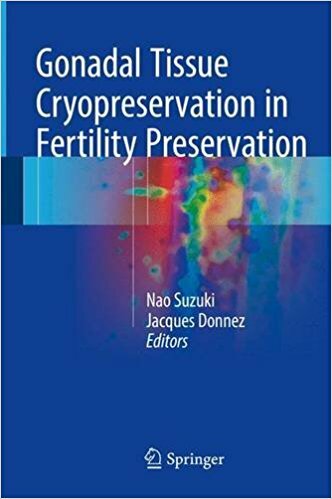 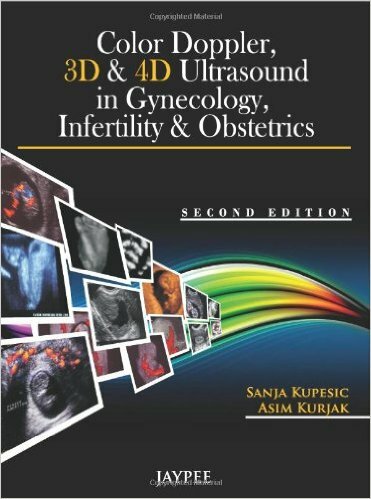 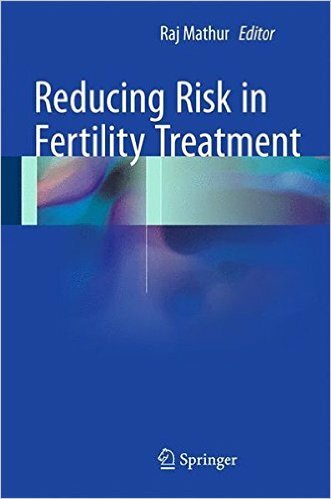 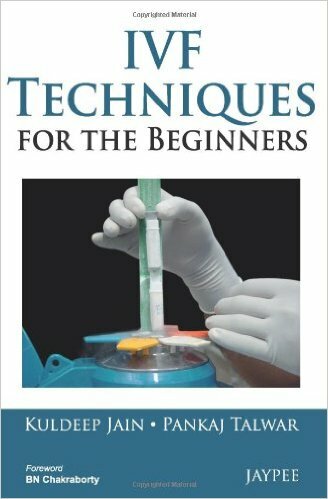 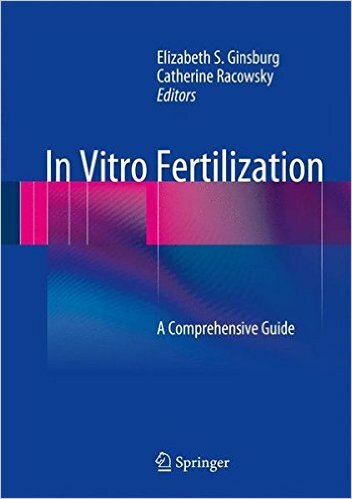 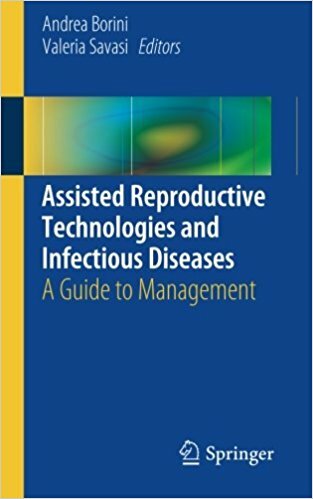 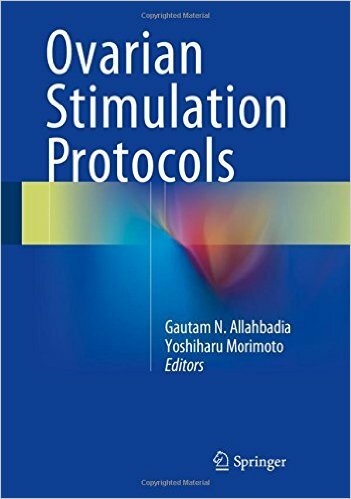 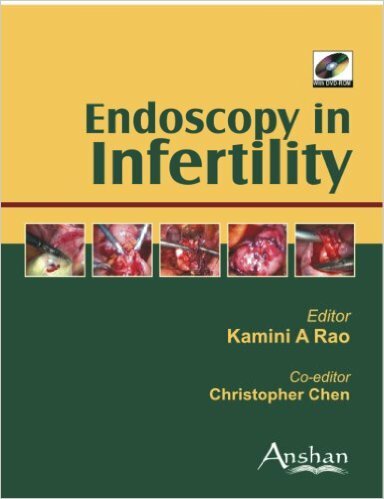 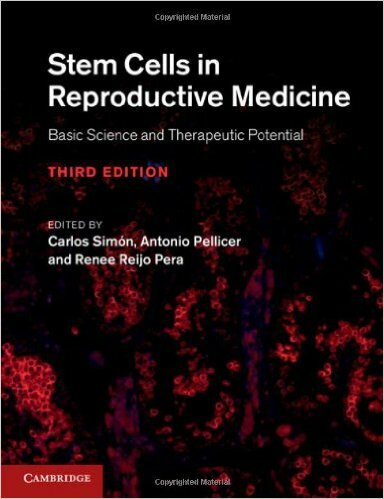 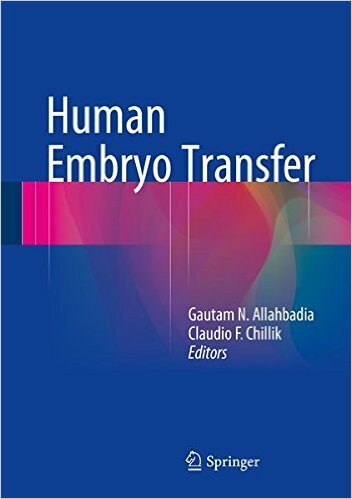 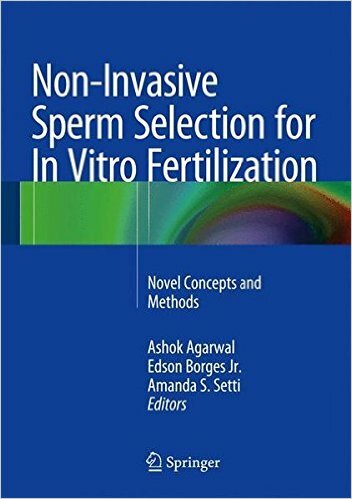 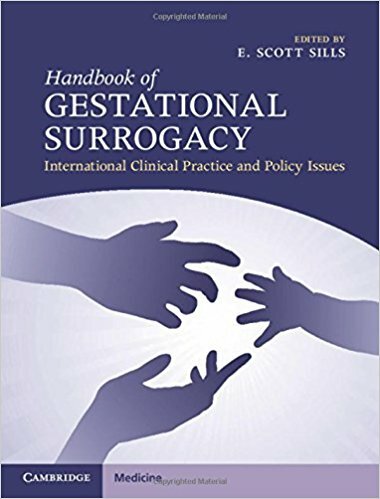 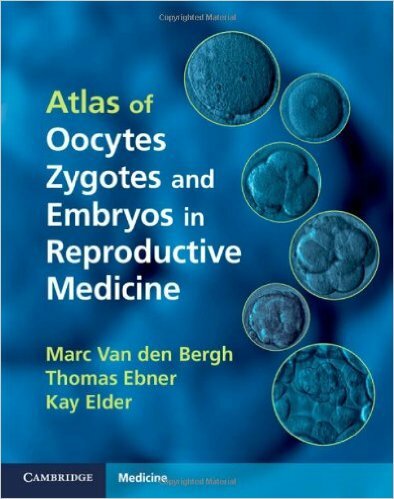 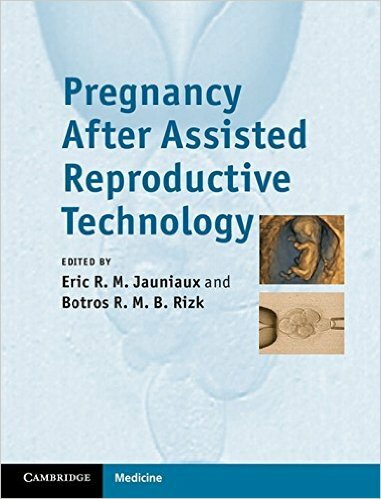 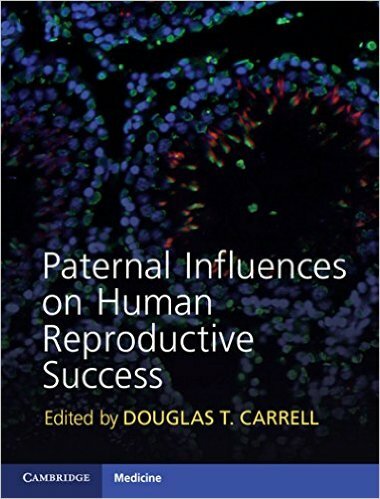 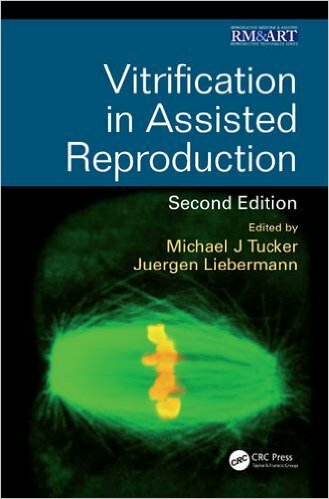 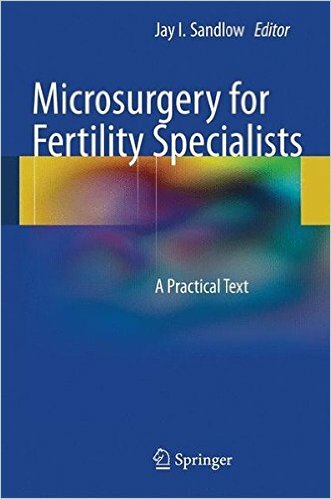 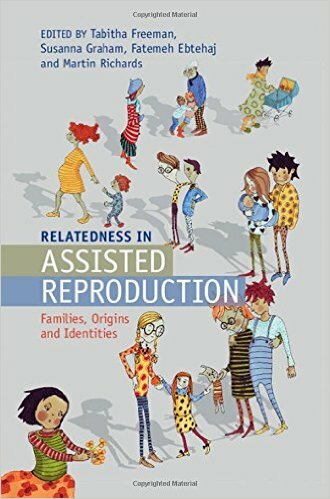 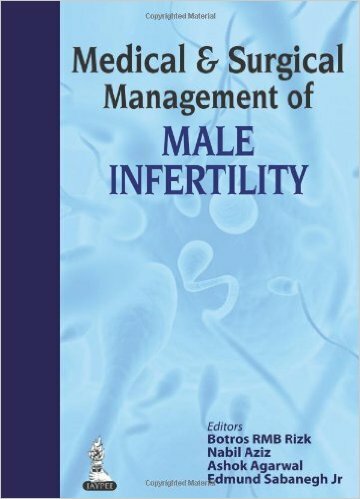 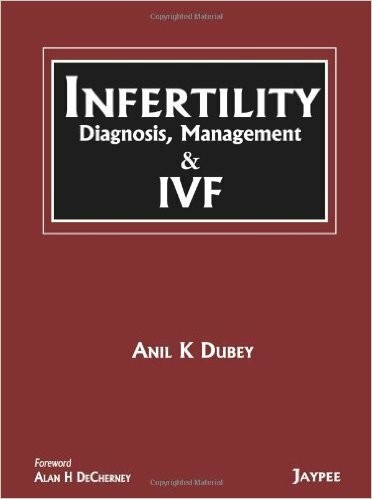 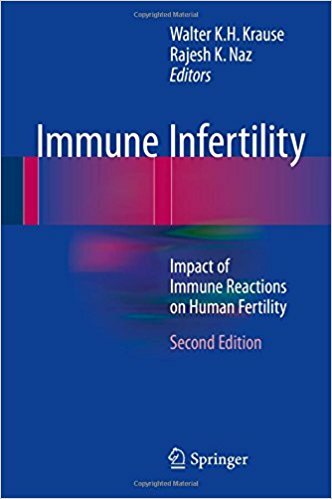 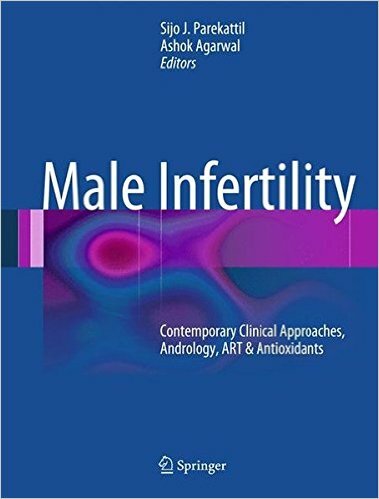 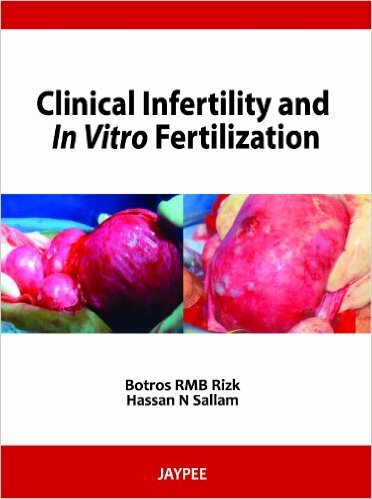 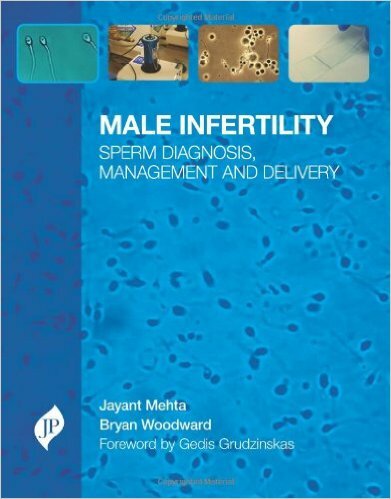 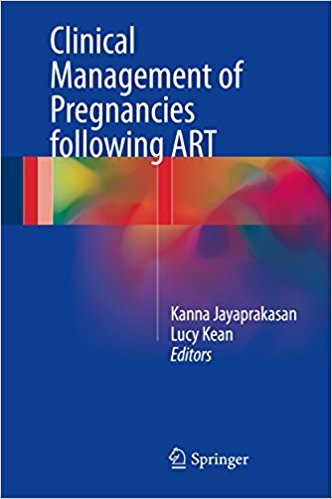 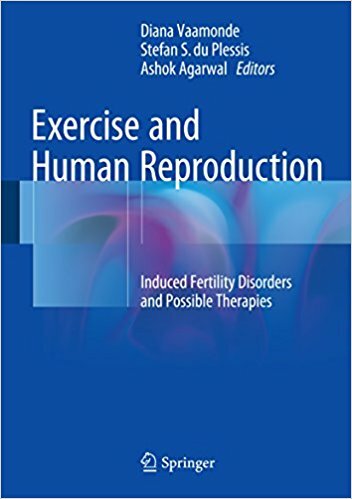 The book includes 10 chapters written by experts in their specific fields to provide information on sperm selection techniques and their relevance to ART; In vitro maturation of human oocytes: current practices and future promises; Molecular biology of endometriosis; Novel immunological aspects for the treatment of age-induced ovarian and testicular infertility, other functional diseases, and early and advanced cancer immunotherapy; Mitochondrial manipulation for infertility treatment and disease prevention; Novel imaging techniques to assess gametes and preimplantation embryos; Clinical application of methods to select in vitro fertilized embryos; New horizons/developments in time-lapse morphokinetic analysis of mammalian embryos; The non-human primate model for early human development; Cytoskeletal functions, defects, and dysfunctions affecting human fertilization and embryo development. 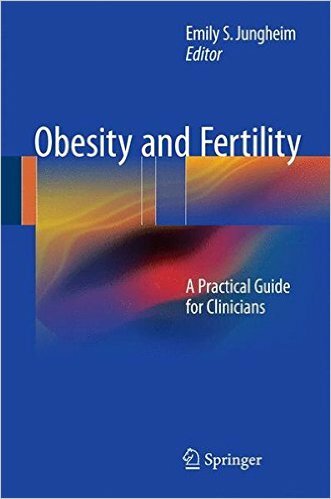 This book will appeal to a large interdisciplinary audience, including researchers from both the basic science and medical communities. 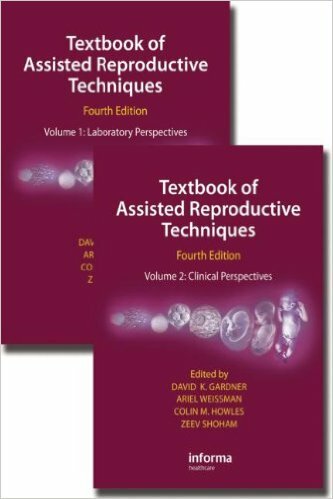 It will be a valuable reference for IVF clinicians, patients and prospective patients who are considering ART procedures, embryologists, cell biologists and students in the field of reproduction.